In Memphis, families struggle with challenges including poverty; homelessness; lack of education, job skills and parenting skills. Your gift helps families on the path to self-sufficiency. At Agape, we give because Christ has given to us. 3160 Directors Row, open Monday-Friday 8:30 a.m. to 5:00 p.m.
Agape provides the option of recurring giving, whether it’s monthly, bi-annual, or annual giving. You can choose the option that works best for you – and give the gift that keeps on giving, time after time. 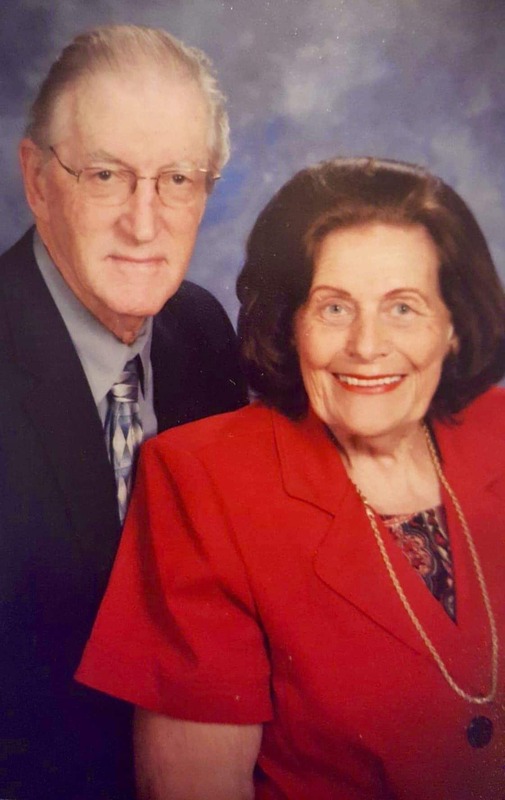 Watch a video of Agape founders, Jerry and Carol Lee, unveiled at the launching of the Jerry & Carol Lee Legacy Society in April 2019. We provide professional counsel for those wishing to explore planned giving and estate planning opportunities. Confidential, free of charge and without obligation, our Agape planned giving consultant (Dan Garrett, AEP, CFP, CWC) can suggest arrangements to accomplish personal, family and charitable goals. He is available to assist interested donors in exploring tax-wise legacy gifts for endowment or special purposes, including operations; provide lifetime income for donors or other beneficiaries; and optimize the transfer of values and valuables to heirs while creating a legacy of philanthropy between their family and Agape. We welcome the opportunity to discuss the possibilities with those who wish to extend their stewardship to lifetime or testamentary gifts. Many people of faith find Agape a satisfying choice for their charitable giving. In April of 2019, we established the Jerry & Carol Lee Legacy Society. This society is designed to honor those who have significantly invested in Agape’s growing endowment and those who have generously elected to support our mission through their wills and/or estate plans. To get started planning your legacy, contact David Jordan at 901-323-3600 to arrange a confidential exploratory meeting with our planned giving consultant. We appreciate your interest in Legacy giving. Contact David Jordan to schedule a meeting to discuss the options for you and your family. In May of 2013, Memphis lost a champion of Foster Care after a 12-year battle with cancer. That champion was Tricia Lillard. In life, Tricia’s passion was to help all children find a loving, permanent home. Agape is proud to honor this great servant of Memphis via our “Love Like Tricia” campaign. We honor Tricia and give continued life to the cause that so filled her spirit: that of children in need of a foster family. In memory and spirit of Tricia, we are calling people to action to participate in the cause of these children. This is the same cause that is central to Agape’s vision and mission. Tricia always said “yes”. When a child needed a home, she said “yes”. 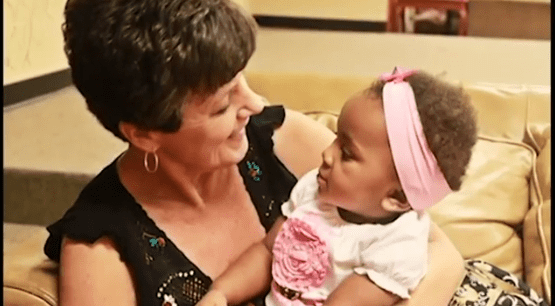 When a homeless family needed support to keep their children out of foster care, she said “yes”. And, when her daughter, Callie, asked her to help start a church ministry, she said “yes”, even while battling cancer. All of Tricia’s heart and hard work was in an effort to keep children in our community safe. So we are asking Memphis to say “yes”. We are asking you to find a way to “Love like Tricia” and show God’s love to children in need of a temporary home. Amazon Smile is a simple way to support Agape, at no additional cost to you. You’ll find the same low prices and product selection as on Amazon.com. The bonus is that Amazon will donate a portion (.5%) of your purchase total to Agape.